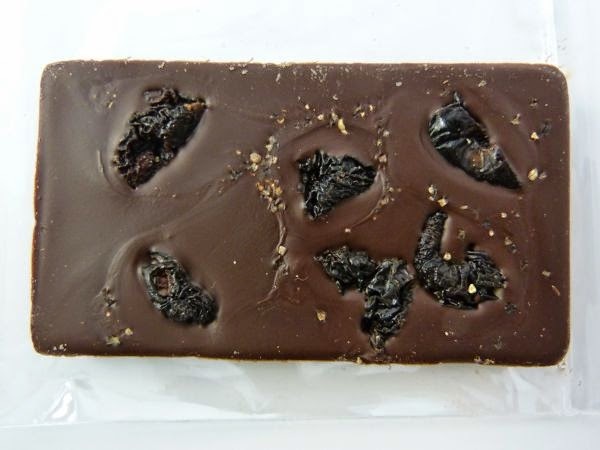 Dried sweet cherries harmonized with dark chocolate, in today's slightly earthy, Black Pepper Sweet Cherry Bar from The Oakland Chocolate Co. (Oakland, CA). 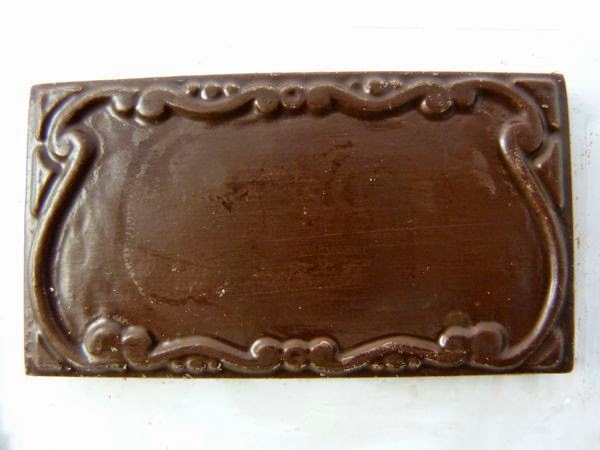 A light sprinkle of black pepper and sea salt gave this 70% cacao bar a balanced, complementary flavor zing. Chocolate maker, Nancy Nadel, sources cacao beans from a single Parish (Saint Mary) in Jamaica to craft her bean-to-bar (or bonbon) chocolate that serves as a base for her offerings. Today was Day #4 of Chocolate and Jamaica Theme Week. 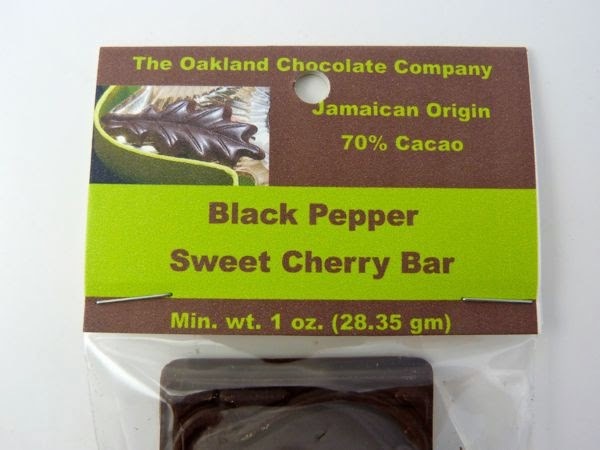 Labels: chocolate and black pepper, chocolate and cherries, chocolate and Jamaica, The Oakland Chocolate Co.